Many dogs that use AnimalBiome products have food sensitivities and allergies that require very restricted diets. We know that their pet parents are incredibly committed to their dog’s health and are doing everything in their power to give them happy lives. 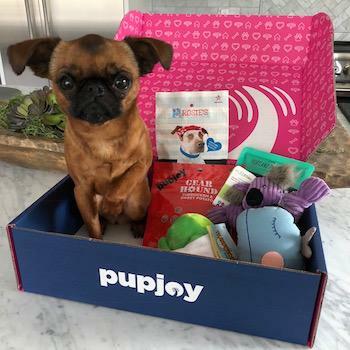 Without further ado, meet PupJoy -- a company that offers subscription boxes for dogs that contain treats, toys and chews, along with an e-commerce site for pet products. 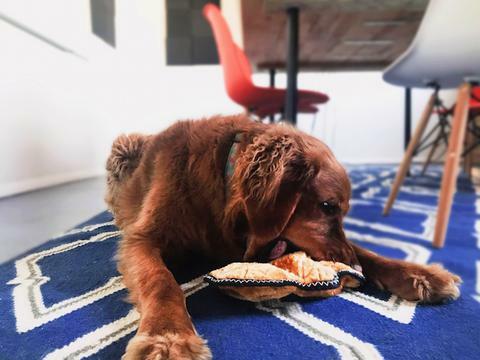 PupJoy stands out from its competitors because they are the most customizable service out there, allowing dog owners that are navigating difficult food sensitivities to select options that work for their pups. I met the folks behind PupJoy when they and AnimalBiome were finalists for Purina’s Pet Care Innovation Prize this year. 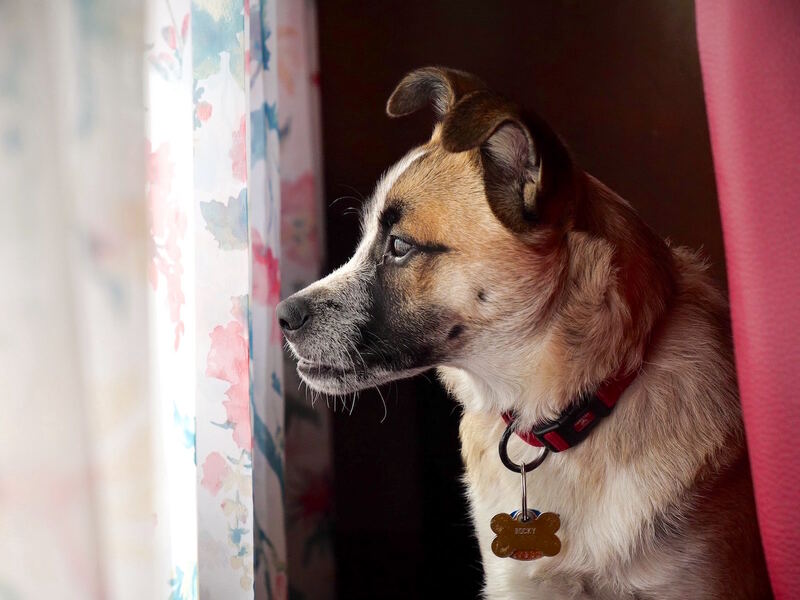 I got the chance to catch up with the company’s CEO, Dustin McAdams, to learn about how PupJoy works, its current plans to give pet owners more options and how they are using their business to help shelter animals. Check out the interview below. Tell me about PupJoy. What do you offer? What’s in the boxes? Today we have two ways dog owners can discover new, healthy and fun products. 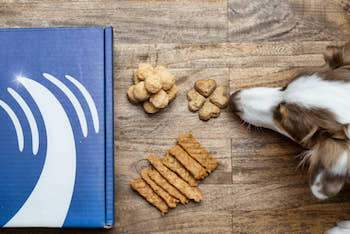 First, we have a subscription box service for treats, toys and chews. We focus on high-quality items and develop relationships with independent manufacturers so you can discover products you won’t find elsewhere. Every box is hand packed. Second, we also have an e-commerce site for other pet products where you can re-purchase items your dog loved from the subscription box. We also carry items there we think you will love that are either too large to fit in the boxes or are at more expensive price points. Very soon we will carry dog food that can be delivered to your door. We’re focusing on the healthier end of the market as we source our food offerings. We pride ourselves on our excellent products and our industry-leading customer service. In talking with you, I’ve learned that a lot of your customers have dogs with food sensitivities, and you’ve said that your service works well for them because they can specify the types of food treats and toys that work for them. We have many customers with dogs who have food sensitivities, too, and I think they would be interested to hear more about this. Will you explain? We have a few guiding principles in our selections that help make our products healthier than your average dog products. We use limited or single ingredient treats with no unnatural additives and no corn, soy or wheat. We don’t source anything from Southeast Asia and actually only buy from a handful of countries we trust, like the United States, Canada, Argentina, New Zealand and Iceland. A lot of pet parents come to us because their pup has some level of food sensitivity, and we’ve learned a lot from them. Having grain-free products and selections for alternate proteins is key for dog owners facing these issues. Customers will reach out to us with specific requests about their particular sensitivity and we work to accommodate them. For the most sensitive of pets, we can offer toy-only boxes. We are expanding our site to give people even more options to help these animals. We’ve been around 3 years, and have been on a constant learning cycle, getting great customer feedback the whole time. It has driven a lot of the customizations and product offerings that we have today. We have an all-organic box now because it was demanded from our customers. We also have a Power Chewers box now that only contains the toughest of toys. We are currently working on a brand new platform, website, and mobile app that will offer customers more flexibility in what goes in their boxes and how often they are delivered. This is going to be rolled out in the next 2 to 3 months. Like I mentioned before, we are also expanding to deliver dog food, preventative care, grooming products, accessories and more in addition to the subscription boxes so you can streamline your shopping. As part of this, we are developing a robust loyalty rewards program. It’s great you are so actively helping shelter animals. 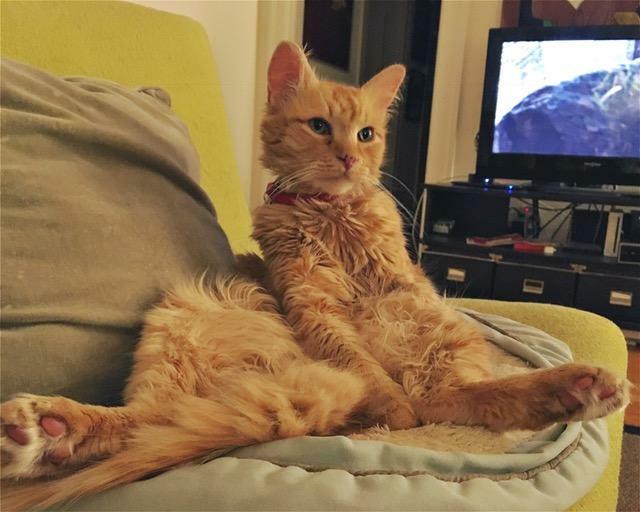 Tell me about your work with shelter pets through the Helping Paws program. We wanted to reach as many pets in as many shelters as possible, so we set up a simple and transparent partnership with the Bissell Pet Foundation. We donate $2.00 from every PupJoy Box purchase, and they distribute it through their network of shelters to animals in need. The great thing about them is that all of their administrative overhead is funded by the Bissell Corporation, so every dollar PupJoy donates goes to the animals in over 3,700 shelters and rescues they work with. Through partnering with them we are able to have a much greater impact that we could on our own. Is there anything else you want to tell me about PupJoy before we wrap up? We are fun for you and your dog! We do what we do because we love what we do. That has translated into being the #1 customer rated business in our category -- our reviews are outstanding and speak for themselves. I think we could be a valuable resource for AnimalBiome customers to find food and treats that map to the dietary needs of their dogs, especially as we expand our selection to include food. Go to pupjoy.com, find our blog and sign up for our newsletter to get updates.